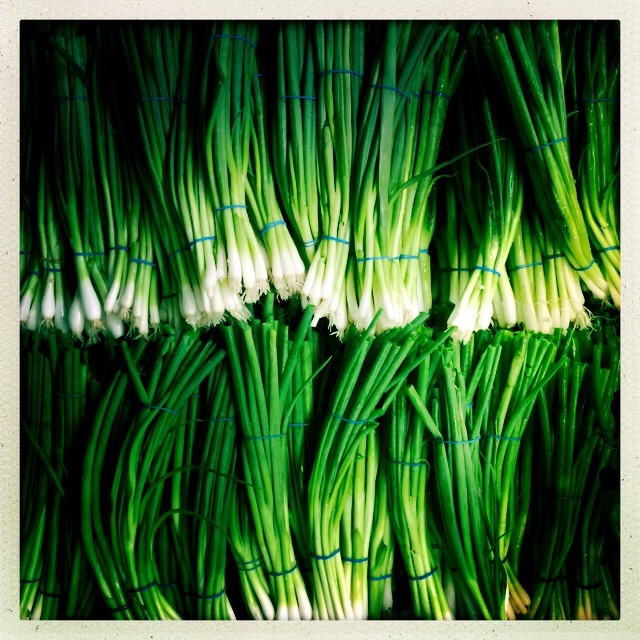 What Are Prebiotics And Should We Be Eating Them? Nowadays, many people are familiar with probiotics. Probiotics are foods or products that contain live microorganisms that are beneficial to the health of our lower gastrointestinal tract (mainly the colon). We often refer to these helpful microorganisms as the ‘good bacteria’ in our gut. But what about prebiotics? What are they and should we be eating them? A lower pH in the colon which helps to prevent the growth of pathogenic bacteria. The production of antimicrobial substances. The reduced production of compounds that cause inflammation. Improvement in the colon’s ability to resist pathogenic bacteria. These are all extremely desirable effects. So how can you add prebiotics to your diet naturally? Some of the more common food sources are asparagus, leeks, onions, garlic, scallions (spring onions), tomatoes, bananas, Jerusalem artichokes, soybeans, chickpeas, green peas, lentils, mung, lima, northern, and navy beans, cashews, pistachios, barley, rye bread and crackers, pasta, couscous, wheat bran, wheat bread, oats, and dried fruits. Intestinal health is hugely important, not only for our day-to-day comfort, but also our overall wellbeing. By feeding your good bacteria, you can gain many wonderful health benefits. So add some garlic to your pasta sauce, throw some beans into your salad, or add this banana cinnamon breakfast topper to your oatmeal for a healthy dose of prebiotics.